International Information Technology Team Inc.
i2t2 builds and manages mission-critical applications for our Clients and we work with our clients to offer a range of off-the-shelf, as well as custom built applications to address their business functions. Our services can help our Clients drive innovation and expand into new segments while reducing the overall IT costs. i2t2 has developed the Big Data practice to assist their clients to implement the Big data initiatives that requires a new set of tools and skills. We offer Big Data consulting services around Hadoop eco system and help companies address their challenges associated with meeting their large data processing needs. i2t2 helping their Client’s transform their IT environment become digital by implementing cloud that drive next-generation business practices, unlock new scalability and build new models for customer experiences. Robotic Process Automation (RPA) is also known as Software Automation (or Intelligent Process Automation is enabling technologies that allow computer software, known as Software Bots, to manipulate existing software applications as if they were human and or enhance their accuracy and efficiency, thus transforming businesses of today with the virtual workforce of the future. i2t2 has the expertise and experience required to successfully implement, support and upgrade the ERP packages. 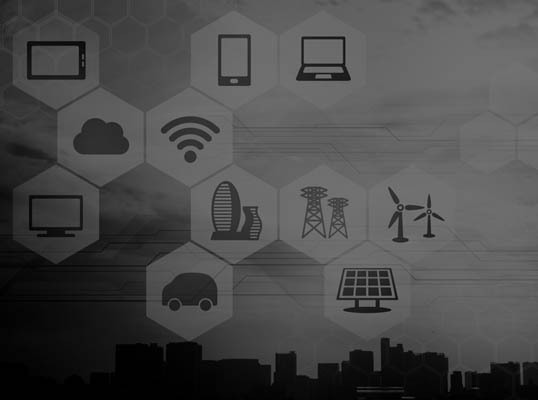 We provide end-to-end support for our Client’s applications and infrastructure in an onsite, near-shore and offshore model. We provide tailor-made recruitment solutions in different verticals and technologies. We implement innovative processes to bridge the gap between Demand & Supply of skilled resources. Ramp-up or down easily in line with business fluctuations. Along with timely delivery of resources we provide Market-Intelligence reports to our customers to help them making informed decision. i2t2 offers Mainframe and Midrange services that provide end-to-end solutions, including Consulting, Application Development, Maintenance & Support, Migration, Re-hosting, Modernization, Training, zTPF and DBA services. 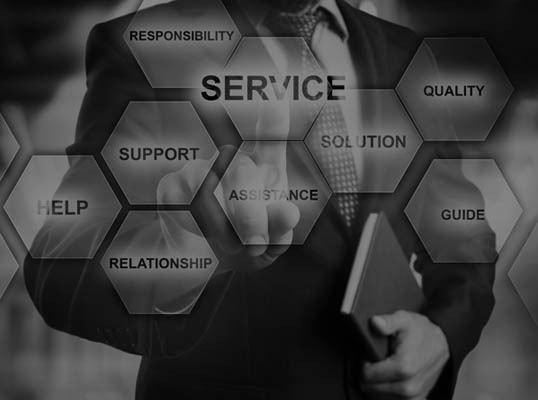 By offering managed services and choice of models (Offshore, Near Shore and Onshore), we help customers in effectively running the business as usual (BAU), reduce support concerns by ensuring systems availability on 24 x 7 basis and reduce Total Cost of Ownership (TCO) for their applications. 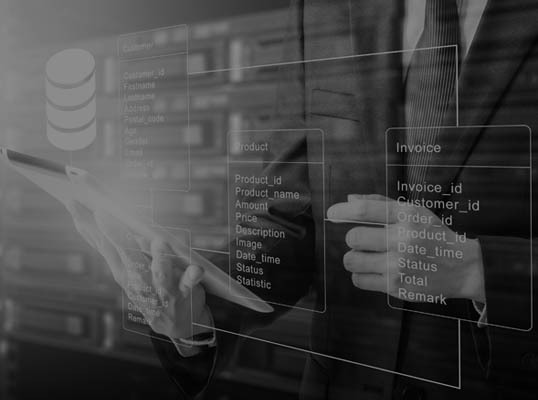 i2t2 provides you with a single-stop-shop with solution architects, application developers, and industry specific domain experts to promptly turn ideas into action. Our teams of domain experts outline design, and execute the strategies into business goals and vision and we manage them seamlessly with our dedicated support team. 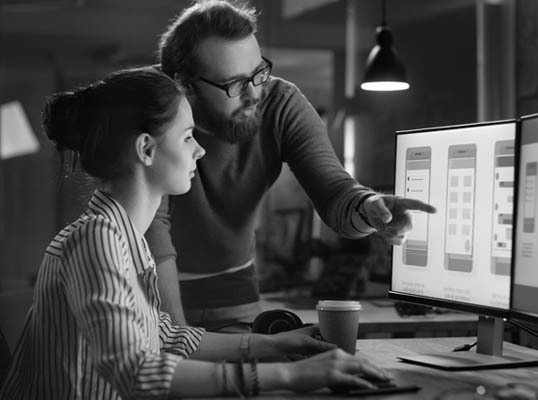 We work closely with our customers for the success of their mobile initiatives, helping them refine their mobile strategy, design the right applications and implement. International Information Technology Team provides Multiple Technology Solutions & Services. for accessing the latest Articles. for accessing our Case Studies. Know more about our Associates.